HEAL Founder Leslie Weed and Executive Director Jason Gurka deliver iPads to Mt. Herman Exceptional Student Center. 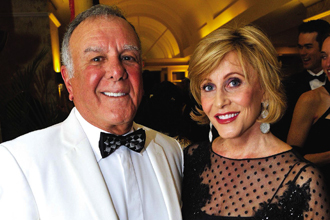 To date, HEAL has gifted 400 iPads to local ESE classrooms. 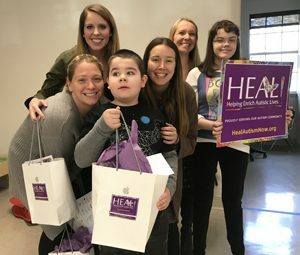 After witnessing the progress students with autism are making with iPads, the HEAL (Helping Enrich Autistic Lives) Foundation landed the iHEAL – iPads Helping Enrich Autistic Lives initiative. 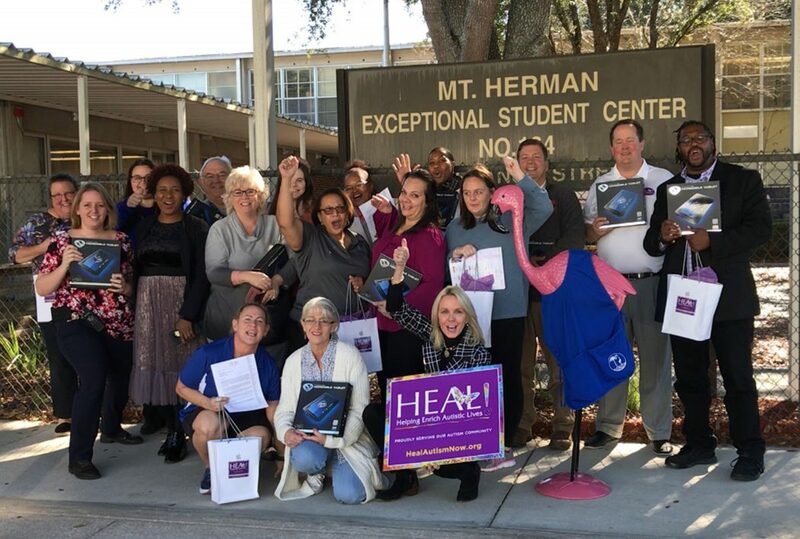 To date, HEAL has gifted more than 350 iPads to Exceptional Student Education (ESE) classrooms throughout Baker, Clay, Duval, Nassau and St. Johns counties. HEAL Founder Leslie Weed and Executive Director Jason Gurka deliver iPads to Growing Together Behavioral Center. To date, HEAL has gifted 400 iPads to local ESE classrooms. On Jan. 10, HEAL presented 40 additional iPads to local ESE classrooms, bringing the total number donated to 400. HEAL’s goal is to gift an iPad to every local ESE classroom in northeast Florida to help support local students with intellectual and developmental differences (IDDs). Each iPad comes with a protective case and a $25 iTunes gift card to enable teachers to purchase educational apps for their students.